It is really easy to become a member in our club. There is no entry regulations or any committee you have to pass and every active FFTC Member enjoys the same privileges. 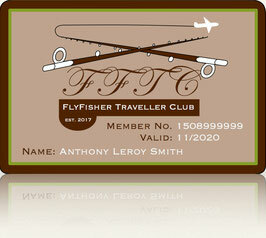 We invite every FlyFisher in the world to be a part of the fastest growing FlyFisher Community worldwide.  You love to travel for flyfishing - perfect - we do too! 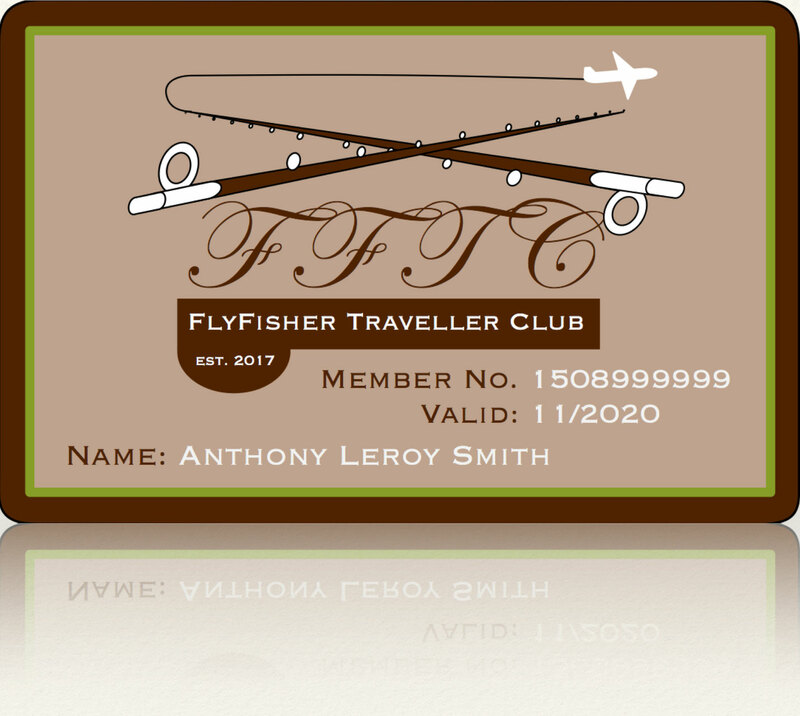 to organize the licenses for the waters where you intend to fish or to find the right FlyFisher Guide. This process could be much easier by browseing our FFTC Members Area. What the members area really contains? The best way to discover the FFTC Members Area is by yourself. 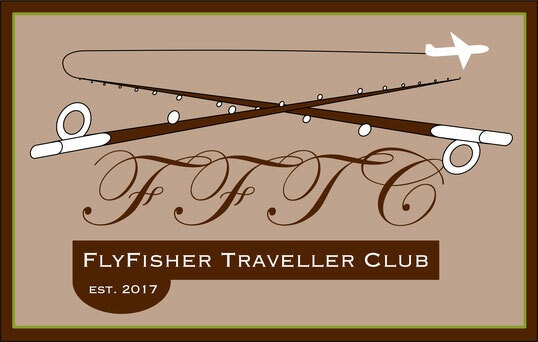 Attention - FlyFisher GUIDES Memberships (profiles) at FFTC are separate! Thank you for joining the FFTC.club!